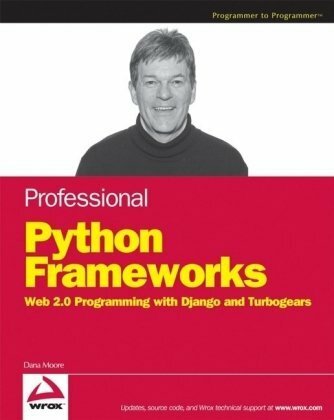 Professional Python Frameworks by Moore, Dana, Budd, Raymond, Wright, William. . Wrox, 2007 .